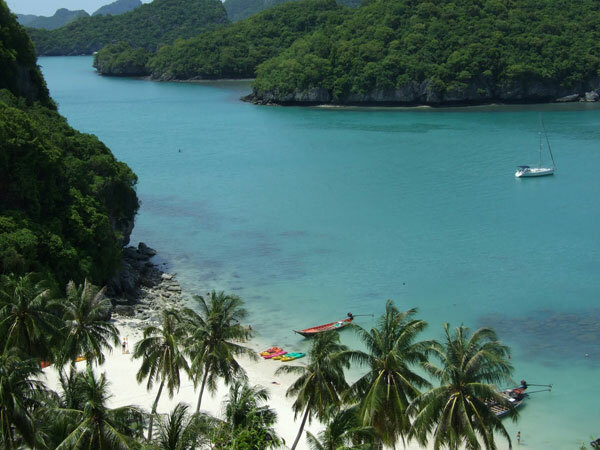 Koh Samui is Thailand's self-styled Boutique Island, with it's 'coconut' feel, It offers an abundance of high end spa's, restaurants and every imaginable luxury. 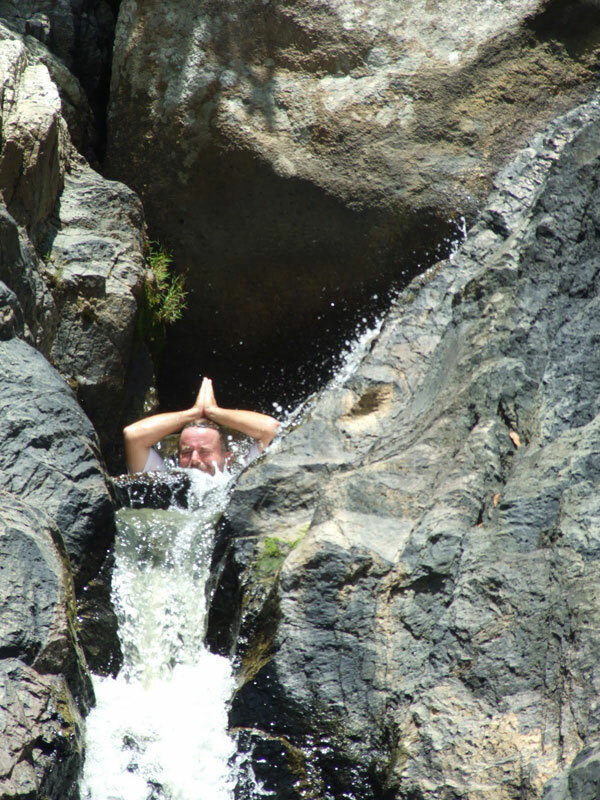 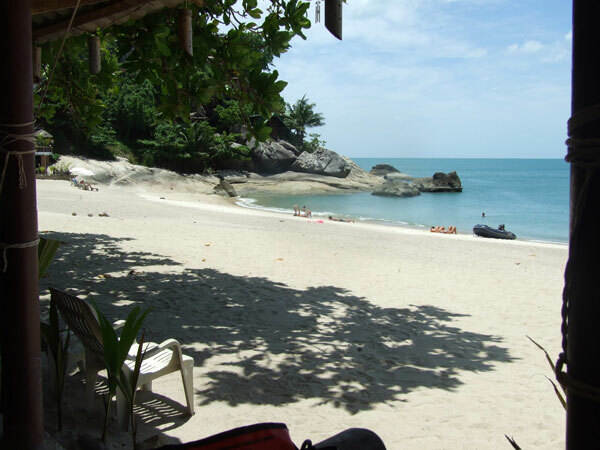 In spite of the fact that Samui is now almost entirely dedicated to the task of pampering the weary traveler the value of the surrounding area as a yacht cruising ground remains a little known fact to the yacht chartering community. 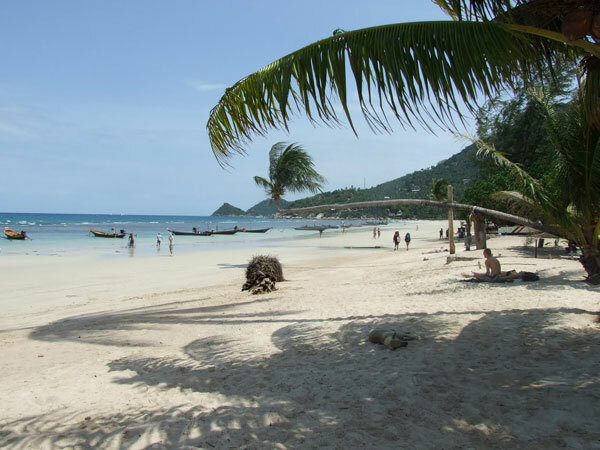 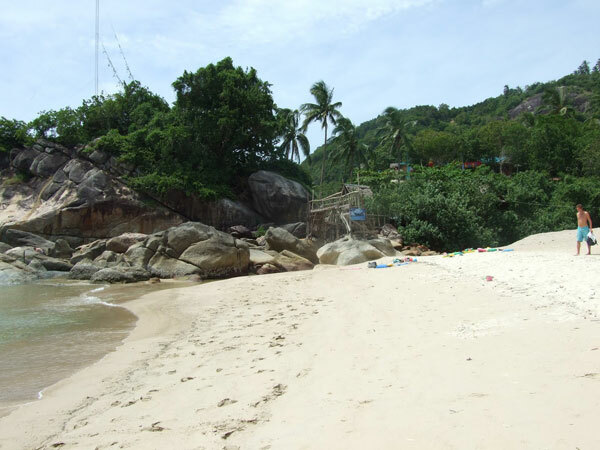 The Ko Samui Cruising area includes the Islands of Koh Phangan, well know for its edgy full moon parties and the Island of Ko Tao, a world-renowned diving destination. 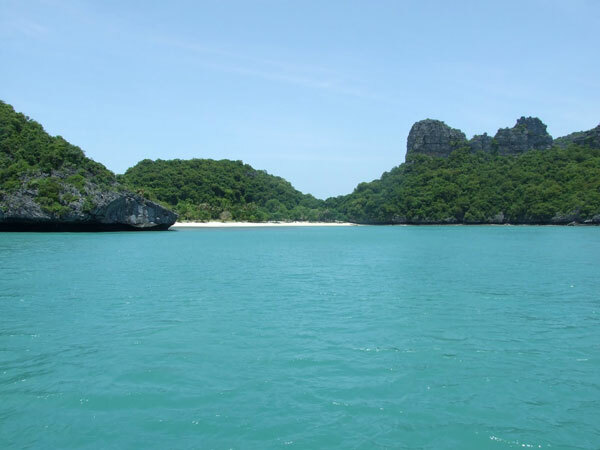 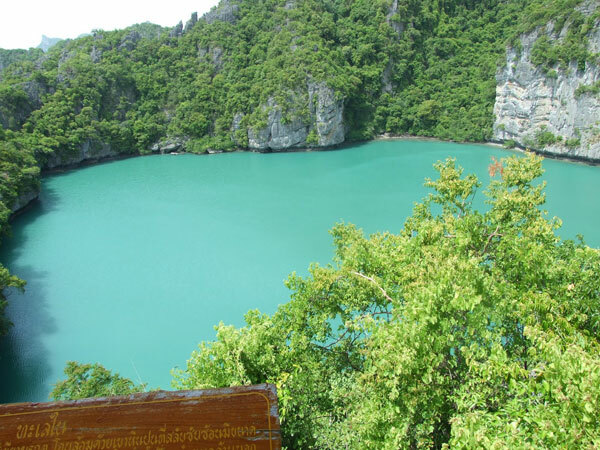 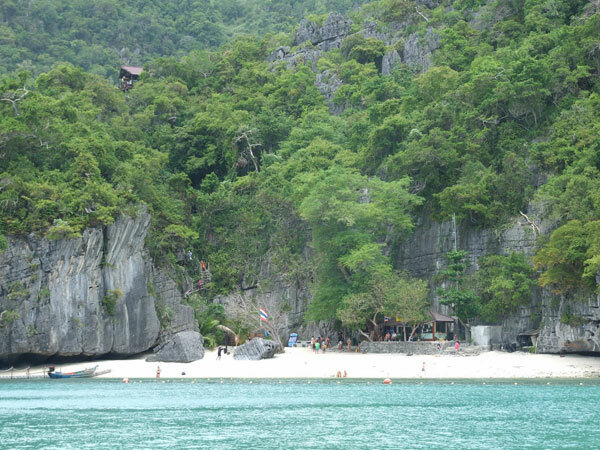 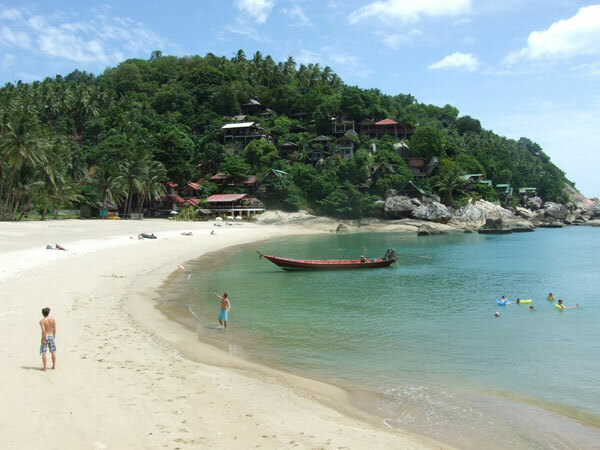 We also take you to the virtually unheard of island group of the Ang Thong Marine Park which rivals the beauty of Phanga Bay one of the must see highlights of the Phuket cruising area. 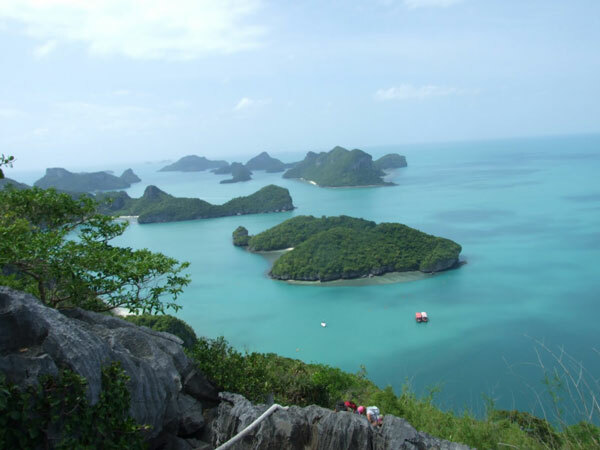 Given the popularity of Koh Samui you would be mistaken to expect hundreds of yacht cruising the area, in fact at the time of this writing there is less than 30 yachts sailing in the area and only a handful of those are a available for charter. 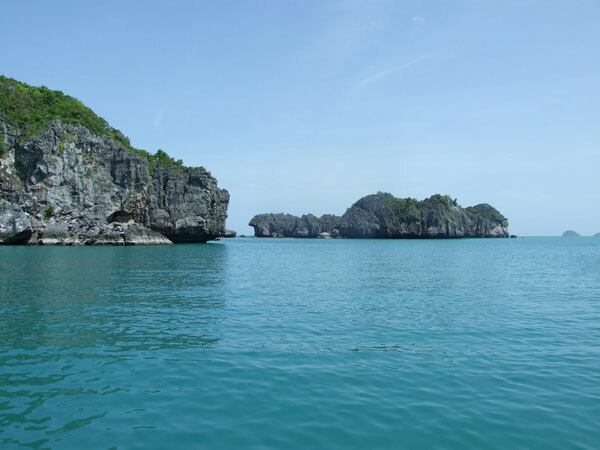 A yacht charter holiday in Koh Samui provides a unique experience in the Southeast monsoon period from June to September. 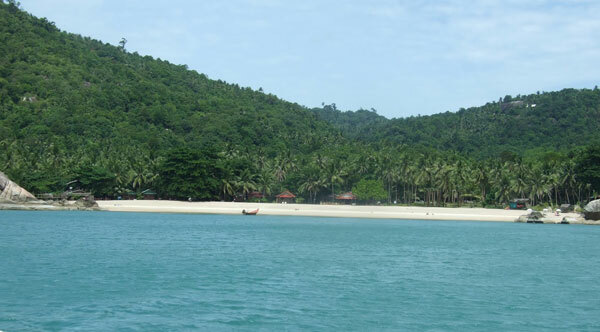 This is a time when the conditions in both Phuket and Ko Chang are untenable, providing those in the northern hemisphere the opportunity to go sailing in Asia during their summer holiday and for those from the southern hemisphere an opportunity leave the winter behind and head to the tropics.